Multiply the HARVEST plants seeds in the minds and hearts of the village community; seeds that can effect positive change in the daily life of the village. 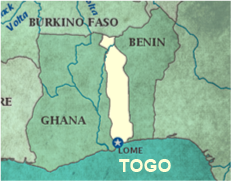 As a collective of individuals and collaborative organizations, we are committed to the goal of improving the quality of life in the villages of Togo, West Africa. We share talent, professional skills, expertise and a desire to bring about positive sustainable change. We work jointly with the people to prioritize their needs and to implement methods in which to achieve their goals. Together we strive to develop self-determined villagers who will endeavor to provide for themselves, rather than be dependent on handouts. 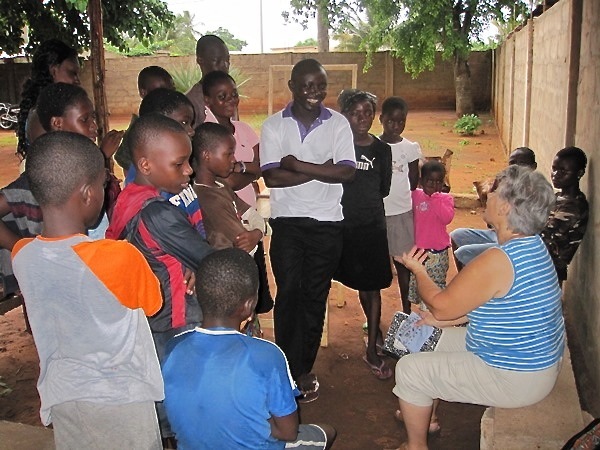 Community based health care and health education is a priority for Multiply the H.A.R.V.E.S.T. 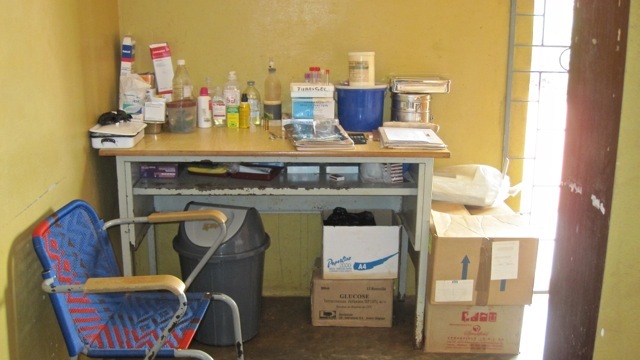 We work with our local patron, Koffitche (Joseph) Gone and his Cabinet Medicale la Charité. 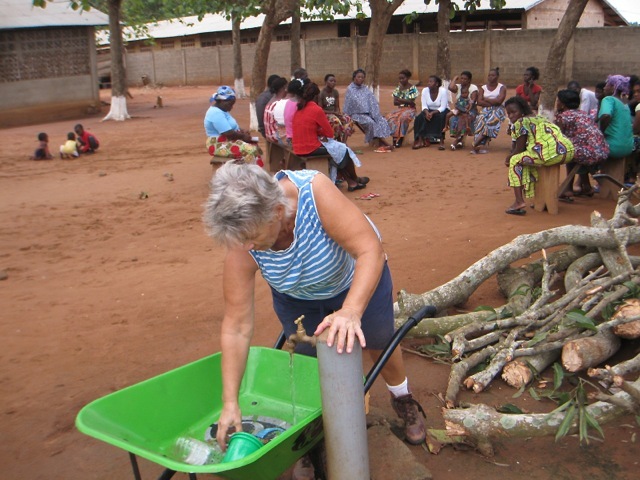 We have recently installed a water purification system (Waterstep) so that patients will now have pure water to drink, to mix medications and to do wound cares. 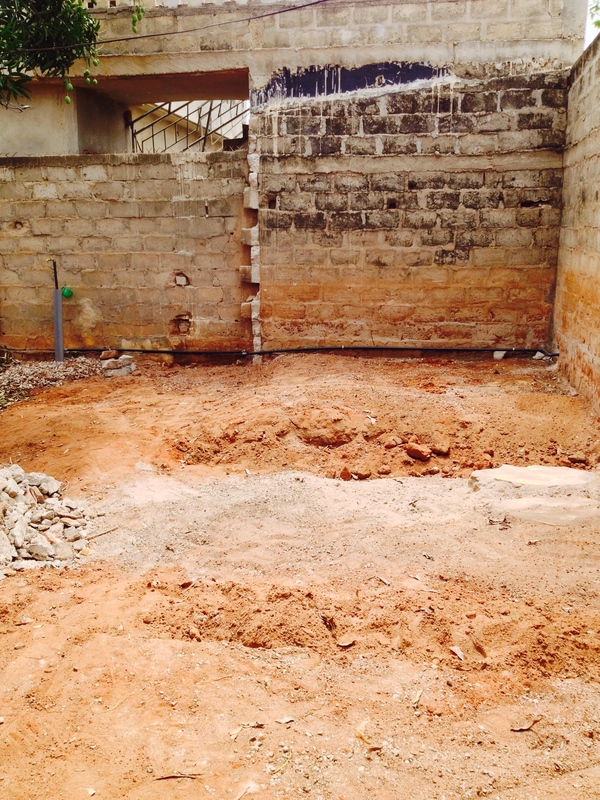 Recently a patient toilet, sink and shower were added. 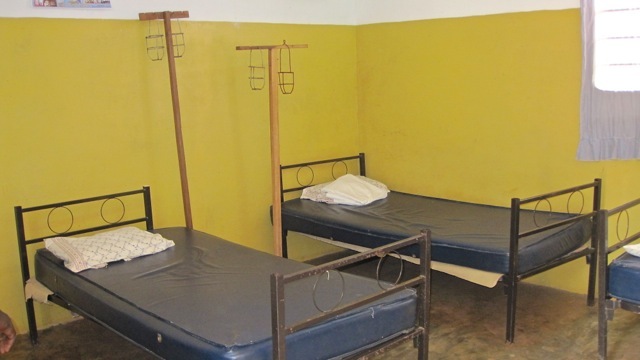 A second exam room and a small laboratory are in the future plans. 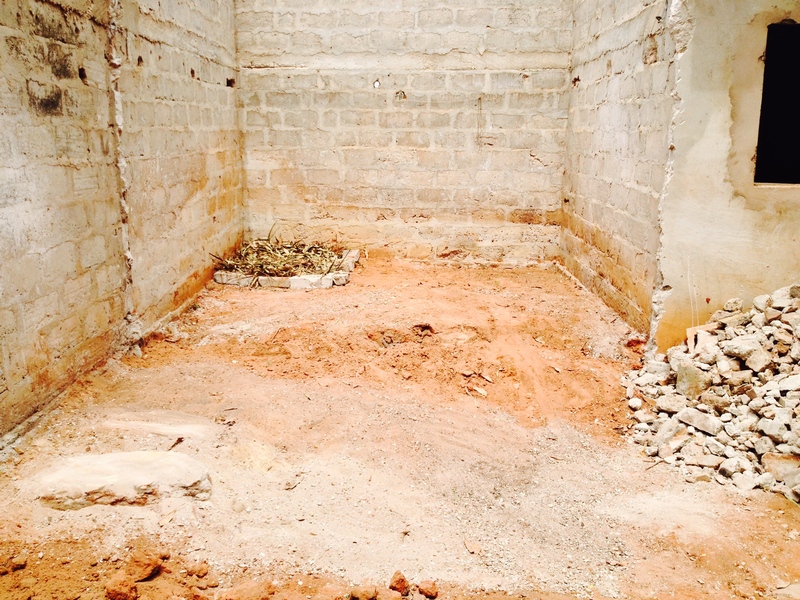 These changes will make this clinic acceptable to the Togo Minister of Health. 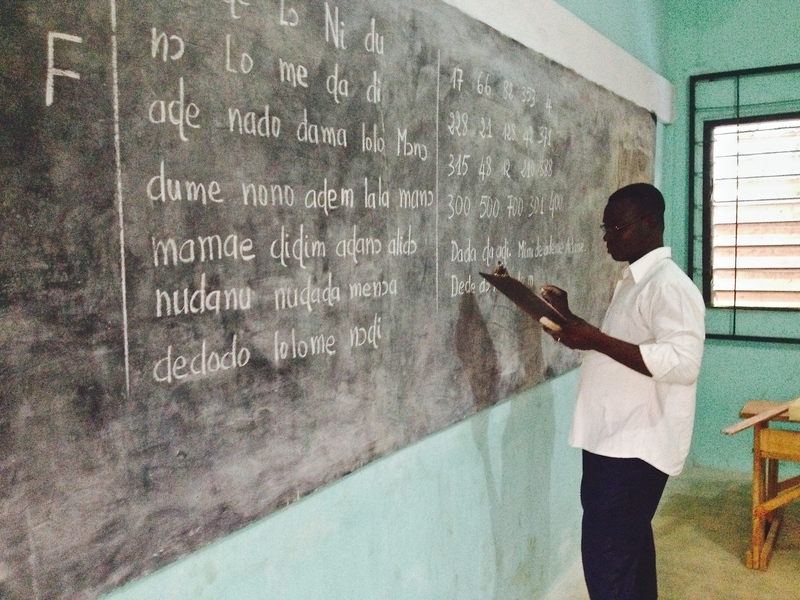 Togo has an illiteracy rate of 40%, with most of these being women. Multiply the H.A.R.V.E.S.T. has started a three year reading program for adult women. 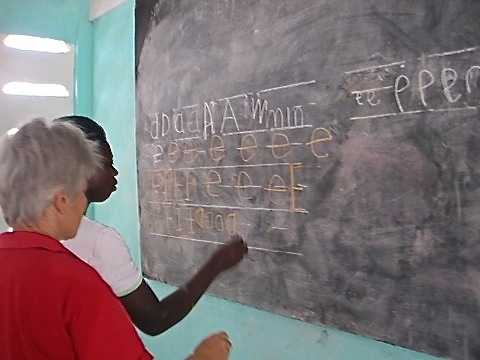 This program teaches Ewe and French reading and writing skills and basic math. Multiply the H.A.R.V.E.S.T. 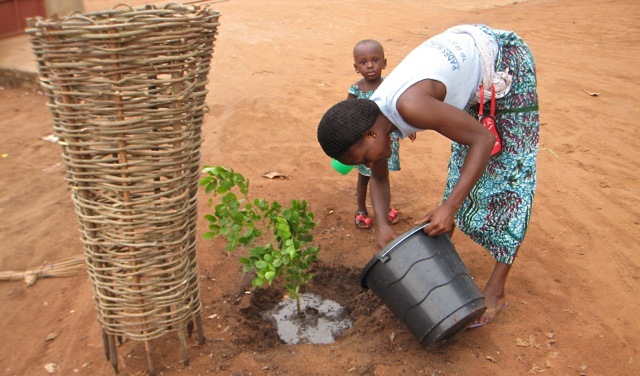 in conjunction the the Catholic Church, Marie, Reine des Apotres, has planted 50 assorted trees on the church property to promote environmental awareness, community spirit and much needed shade. Multiply the H.A.R.V.E.T has cleared a piece of our property in Vakpossito to implement an organic gardening project. This serves the purpose of demonstrating ways to give back to the soil through composting. 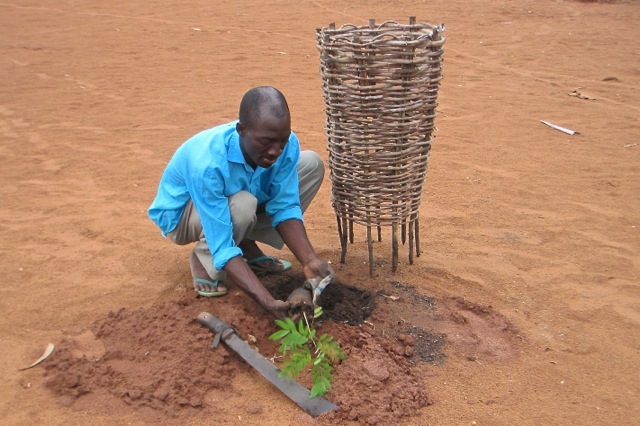 It also gives the opportunity to grow Moringa trees which are a highly nutritious food source.